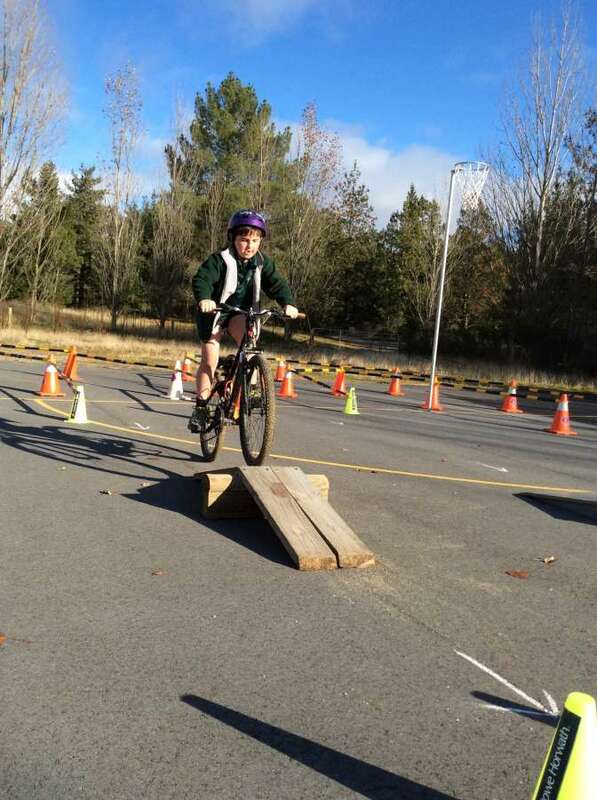 The recent Central Otago Top Bike Competition was held recently at Alexandra with a total of 39 teams representing schools from throughout the Central Otago region taking part. 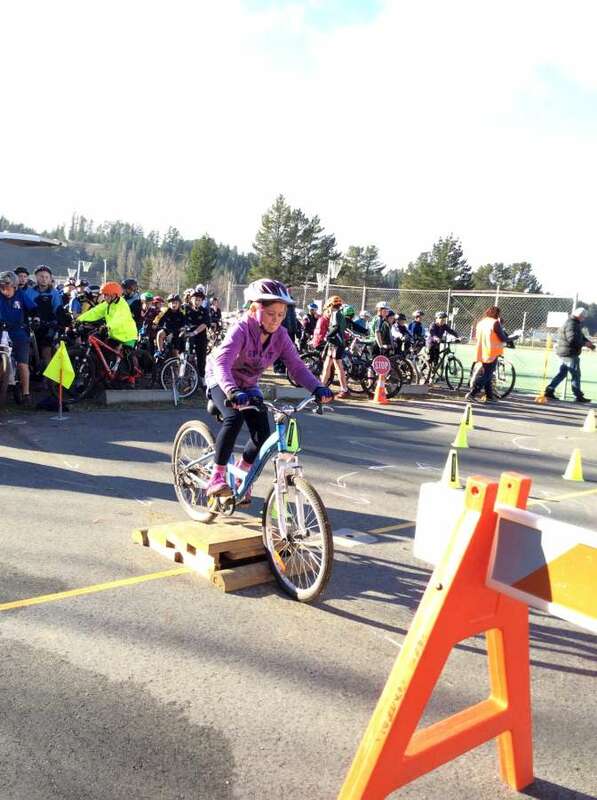 The annual competition, an initiative of Cycling Southland and Sport Otago, again proved popular with the six member teams displaying great skills and abilities in the various disciplines throughout the day. Cycling Southland spokesperson, Danielle Ralph said she was impressed with the way the young riders competed throughout the day and the skills that they displayed. 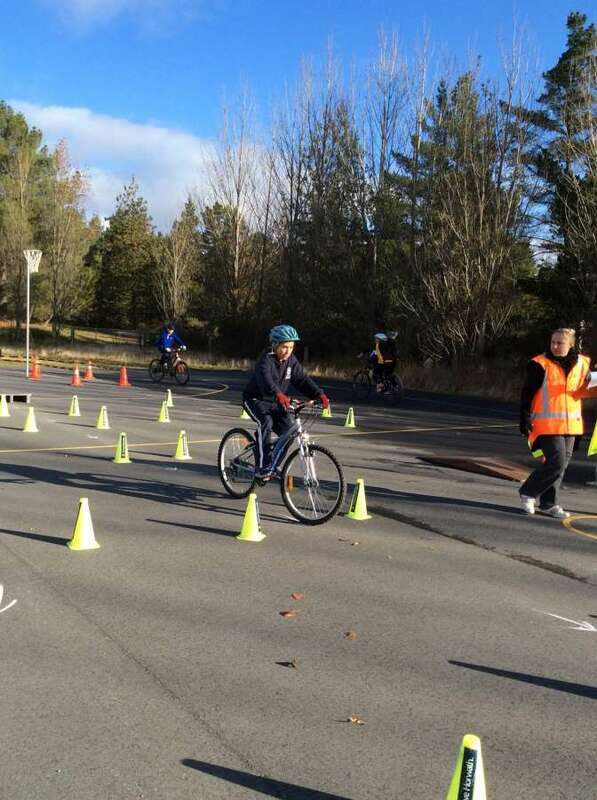 “The team aspect is a great format and to see approximately 220 children altogether on bikes at the one venue was an amazing sight,” Ralph said. The teams took part in four disciplines, a road and mountain bike teams time trial, a skills test and grass track racing. The emphasis was on team riding with the lowest aggregate score overall deciding the winners in both the years 5 & 6 and the years 7 & 8 divisions. In the years 7 & 8 division, an extremely close competition was witnessed with the Mount Aspiring College Elephants Team narrowly prevailing over the Pedal or Die Team also from Mount Aspiring College. Only one point in arrears were three teams, the Holy Family Windbreakers, Mount Aspiring Rookies and the Queenstown Primary School Whippets with the final results only determined in the final discipline – the grass track races. In the years 5 & 6 division, the Wanaka Primary Team 1 prevailed narrowly over the Cromwell Primary Team 1 with the Holy Family Lightning and the Terrace A teams finishing tied in third place.